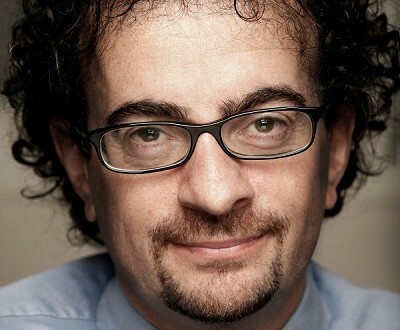 Jon Benjamin, who is from London, has been British High Commissioner to Ghana since May 2014 and is also non-resident Ambassador to Togo, Benin and Burkina Faso. His previous posting was as British Ambassador to Chile from December 2009 to January 2014. Jon joined the Foreign and Commonwealth Office (FCO) in March 1986. He has previously served abroad as Deputy, then Acting Consul General in New York (2005-2008); as counter-terrorism adviser in Washington (2005); as Head of the Embassy’s Political Ankara (1996-1999); and as a political officer in Jakarta (1988-1991). He also worked on secondment as an adviser at the Eurasia Group political consultancy in New York from 2008-2009. He has also held several positions in the FCO in London: as Desk Officer for Burma and Laos (1986-1987); Head of the Central Asia and Caucasus Section (1992-1993); Chief of Staff to the FCO Minister responsible for EU and Latin America (1993-1995); Head of the Zimbabwe Emergency Unit (2000); Deputy Head of Drugs and International Crime Department (2000-2002); and Head of Human Rights Policy Department (2002-2005). Jon has a degree in German, Swedish and International Relations from the University of Surrey, and also speaks French, Spanish, Turkish and Indonesian. He is married to Carolina Vasquez who is Chilean and they have a son, Louis, who is 3.